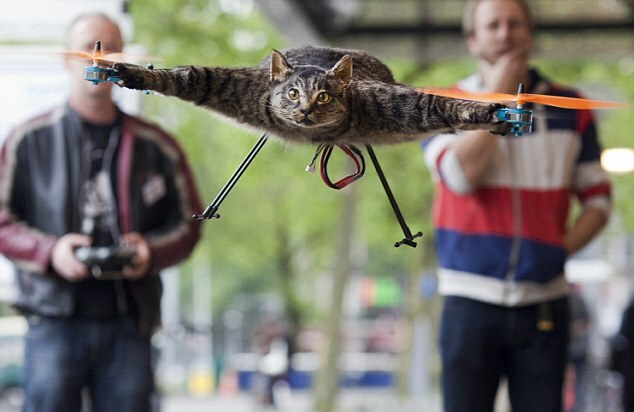 However, the open drone ecosystem will definitely face resistance from proprietor technology owners. The rivalry between open and closed innovation has always been visible in Microsoft vs Linux, iPhones vs Androids. 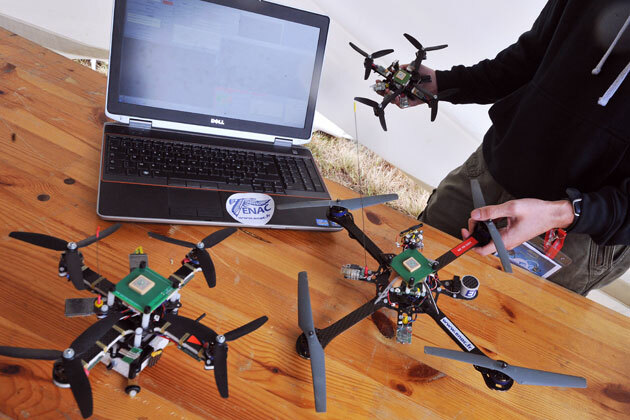 Now it seems that the similar cases would emerge amongst drone manufacturers. At the moment, most drone manufacturers use proprietor technologies to make their products, with the exception of 3D Robotics, in California. The company is said to be working with a passionate Open Source community to make its products more innovative. 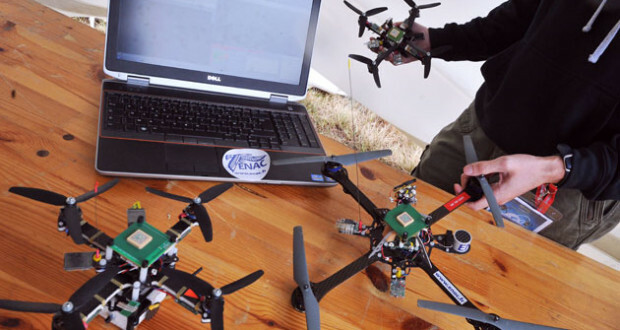 The owner of the company, Chris Anderson, believes that the drone industry is at a stage where they have the usual products, but there is no contribution from innovative individuals. The companies are providing what they believe will be attractive to the public and not listening to what the public wants. One of the reasons why there is no contribution is that most drone technology is proprietary and very few people fully understand it. This makes it very difficult for the innovators to come up with something different. 3D Robotics, is working to change this scenario. 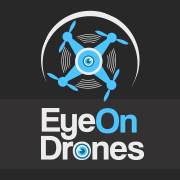 The company already has a DIY drone website, which has developed a focus towards creating components for home made drones. The website already has a number of technologies that can lead to the creation of a predictable and safe flying machine. Whether other companies follow suit or not, is yet to be seen. ← Previous FAA Rules: Why are They So Important and FAA’s New Buffer?